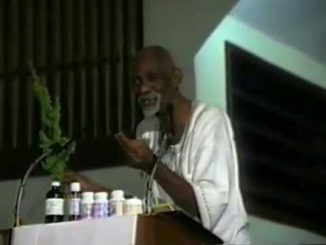 HomeMy HealingDr Sebi - "Let Food Be Thy Medicine"Dr Sebi Explains How He Proved Aids & Cancer Can Be Cured in Court! 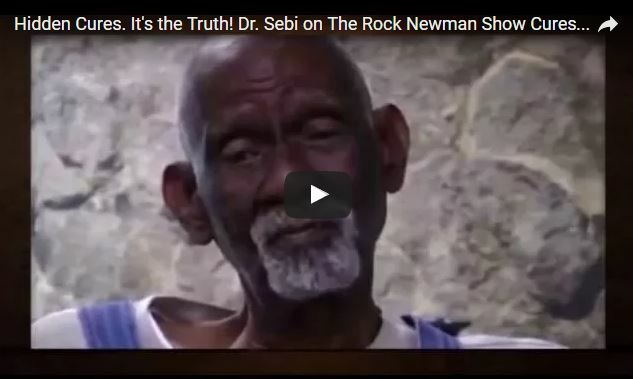 One of the most powerful interviews you will ever watch. 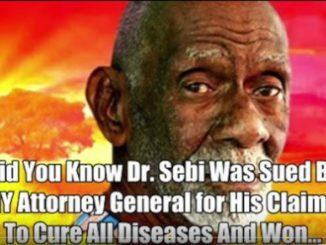 Dr Sebi proved in the New York Supreme Court that AIDS, Cancer, Diabetes and many more so called diseases can be cured with herbs and electric alkali foods.